Trackman is trusted by many golf professionals around the world to obtain data about ball flight necessary to optimize performance. Trackman provides the most reliable and precise data of your ball flight necessary to choose the right fitted golf clubs. At Fairway Golf Kearny Mesa, we have a simulator hitting bay with Trackman to provide the best fitting experience to fit the golfer with the best specification to maximize both distance and accuracy. Trackman fitting experience will provide you with great information about your ball flight and a fitting experience to elevate your game to the next level. For details, contact our Club Fitter Dale Lafferty to schedule an appointment. 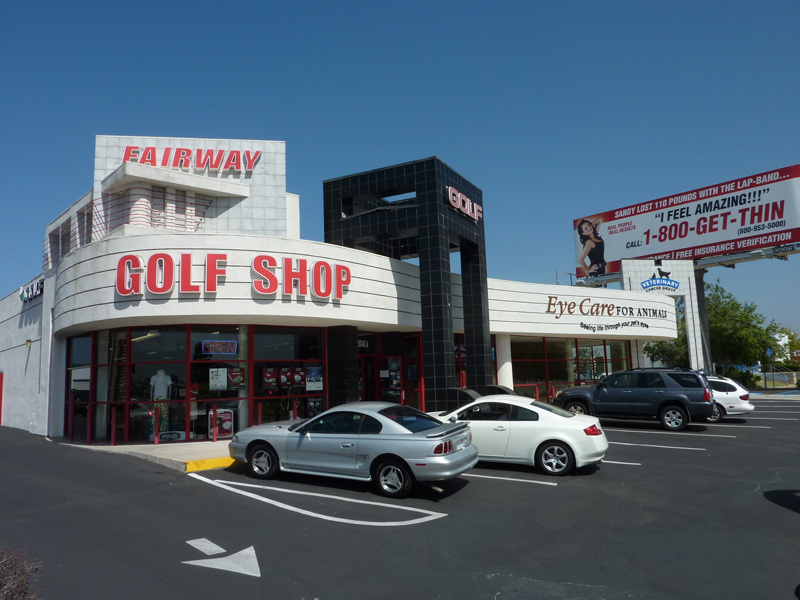 Fairway golf has had a long standing reputation of providing not only the best golf equipment to our customers, but the best service as well. 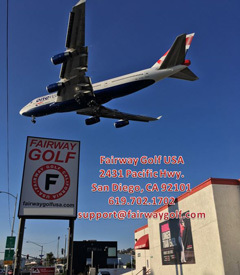 Fairway Golf has been in business for over 20 years and has made San Diego it's home since the beginning in 1991. Since our humble beginnings as a mom and pop shop, owners have taken their family business and expanded rapidly while still maintain their tradition and belief that customer service and quality of products must come first. To this day Fairway Golf has gone beyond its shop doors and expanded into the local and even international community organizing events and reaching out to those who love the game of golf. These events include 20 years running a monthly golf tournament, 20 years of SCGA Affiliate Member Fairway Golf club, 21 years of Charity Golf Tournament for local schools, supporting junior and high school golf programs, and more. Fairway Golf has always supported our local community and valued our customers business. We are pleased to serve our community, our customers, and the vendors who together make golfing more than just a sport, but a quality experience that goes beyond the golf course.